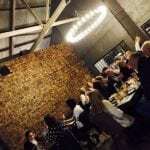 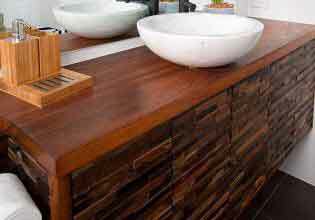 Transform home and business environments with Renaza Luxury Reclaimed Wooden Timber Tiles. 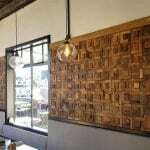 Each tile is timelessly unique, put the tiles together and you have a stunning hardwood feature panel wall that lives and breathes individuality and class. 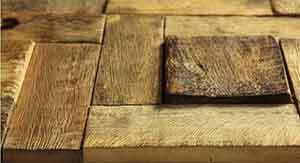 Spanish for ‘Reborn’, Renaza combines affordable luxury with all the benefits of sustainability, as each tile is lovingly crafted from premium century old reclaimed timbers. 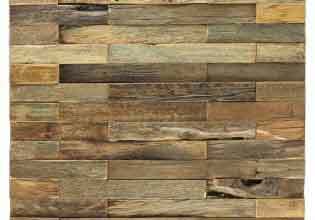 Renaza Panel Tile ranges suit a myriad of decors and end uses, from natural and rustic, to sleek, professional and modern. 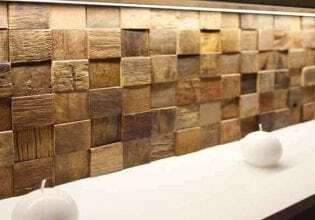 Renaza is versatile; our vibrant wood panels can be found highlighting residential living areas including Media walls, partitions, kitchen-island faces, entrance hallways feature walls, ceiling features, bathrooms and outdoor living spaces. 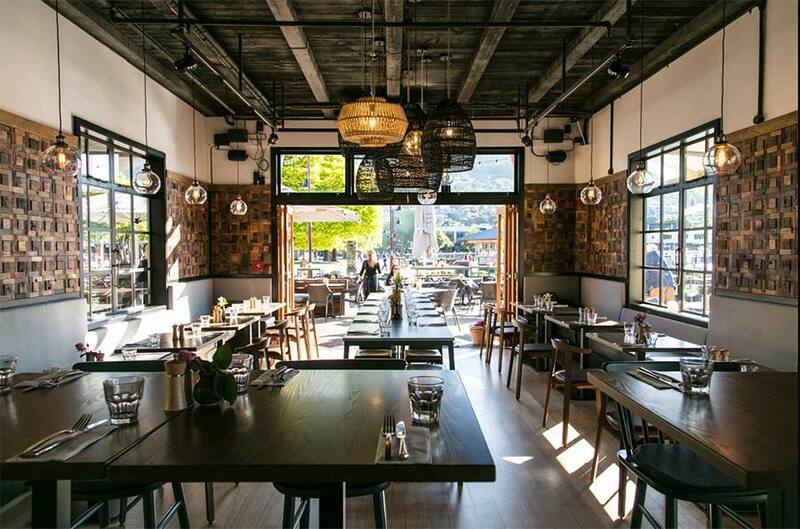 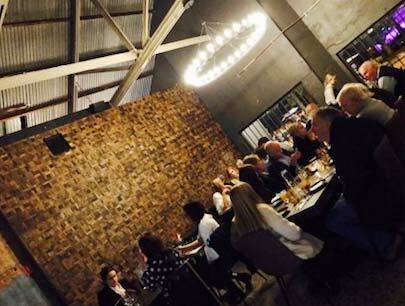 When it comes to commercial spaces – Renaza cladding expresses itself in coffee shops, bars, clubs, restaurants, wine cellars, boardrooms, foyers, hotels and architectural service environments. 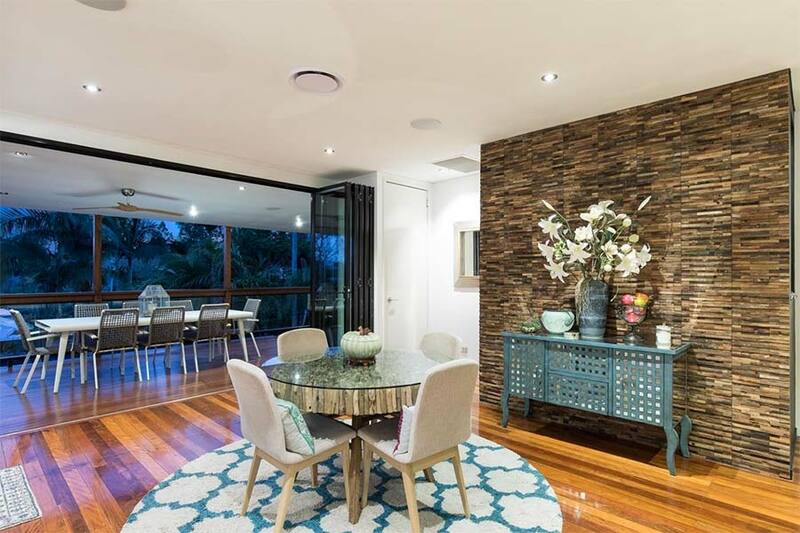 Renaza reclaimed wooden timber tiles work anywhere where creating a sophisticated ‘wow factor’ impact is required. 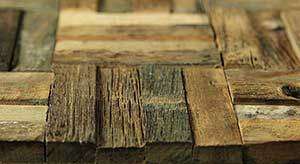 Our products are fully tested and certified and are easy to install. 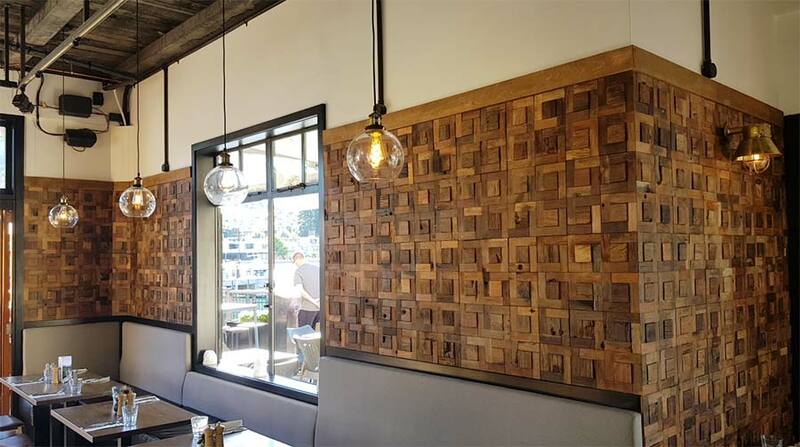 Be a part of the Renaza journey; from decommissioned boat, to luxury hardwood tile, to designer feature wall panel. 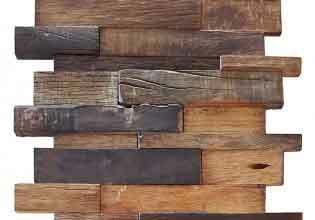 Revel in the warmth and spirit of reclaimed timber. 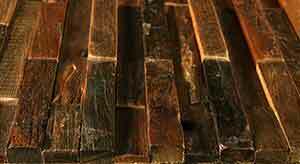 Purchase Renaza Mosaic Wooden Tiles Online or at a local Showroom or Contact us for more information.